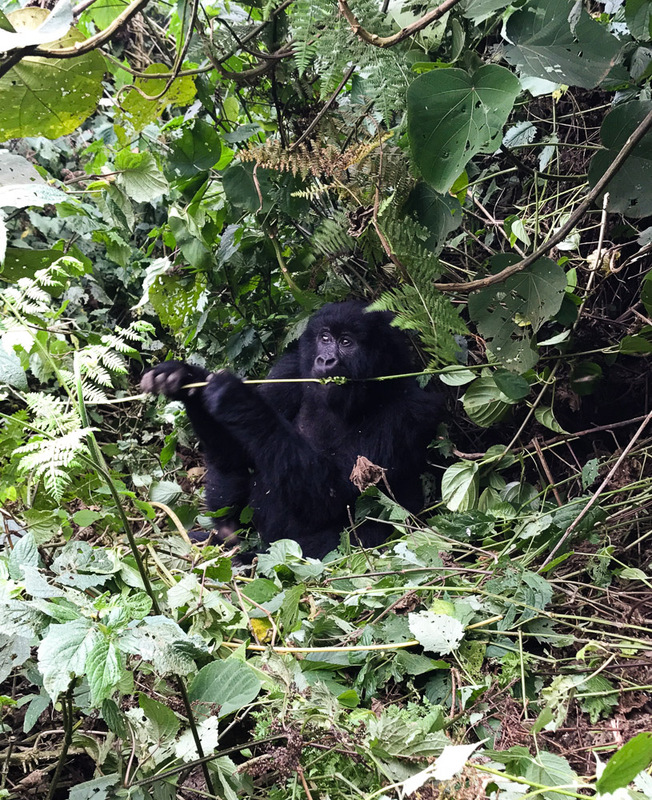 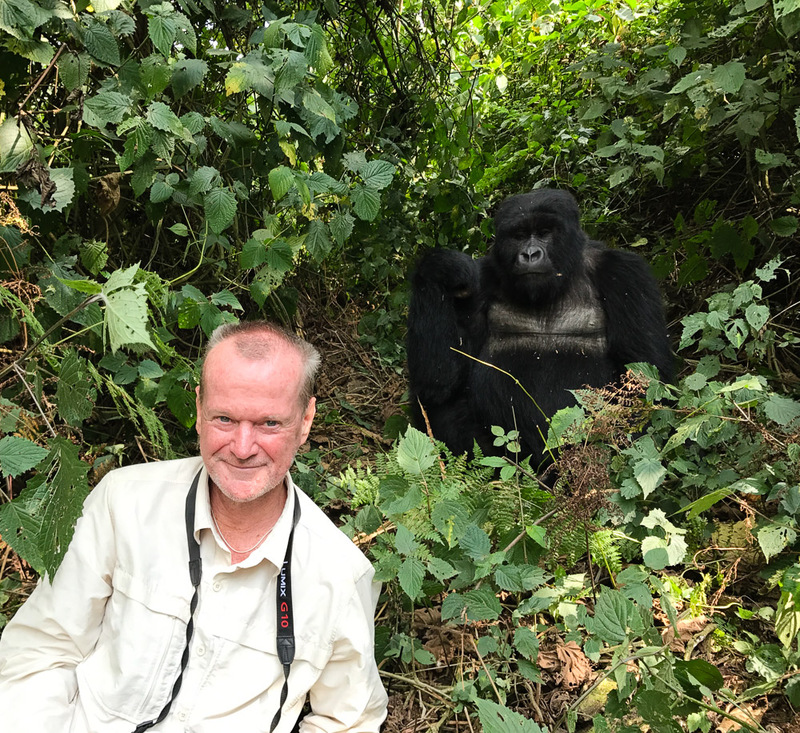 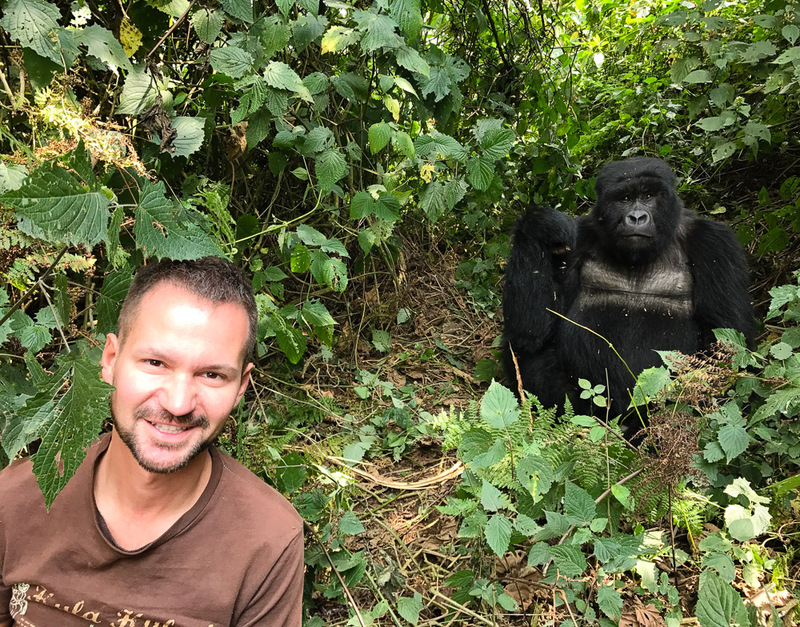 In August 2017, Michael Passaniti traveled to Rwanda and embarked on a gorilla trekking safari; an experience which he described as unforgettable and which was organised by our travel specialist based in Sydney, Australia, Karen Peasley. 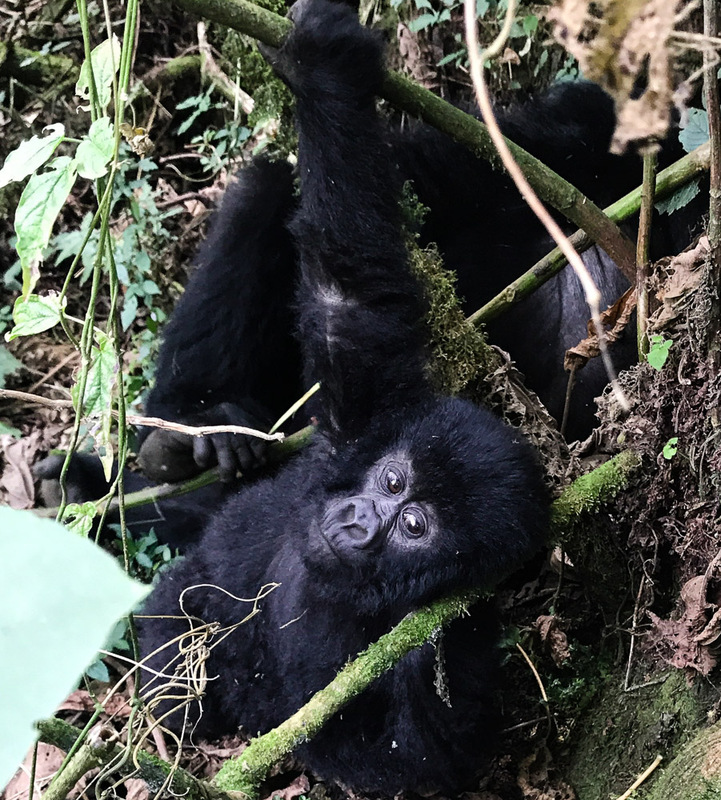 Photos courtesy of Michael Passaniti. 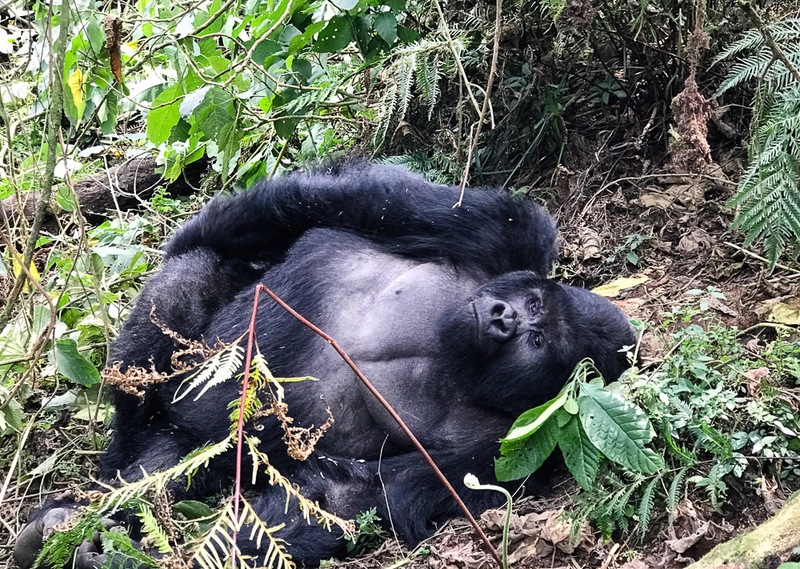 Looking to embark on your own Gorilla Trekking safari? 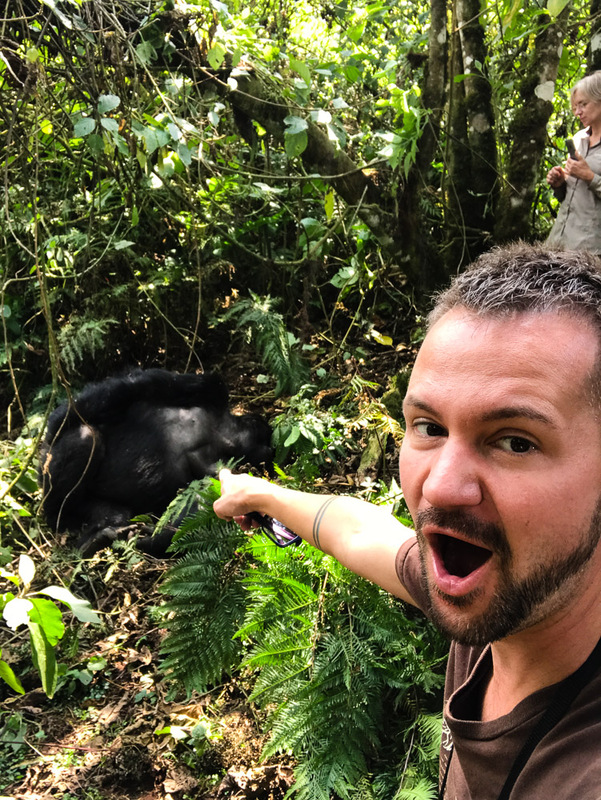 Start planning your trip today!